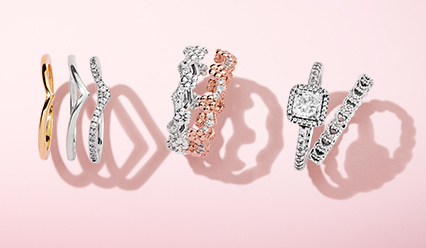 Crafted from sterling silver, 18k gold-plated sterling silver, 14k gold and our unique blush-hued metal blend, PANDORA Rose, feminine dangles are pretty adornments to any bracelet styling. Detailed with colourful enamel, glittering stones and crystals; dangle charms profile a wide range of pretty and popular styles – from cute animals and delicate floral motifs to emblems of love and luck and renditions of cultural icons and everyday symbols in a collection that shines with wit and whimsy. 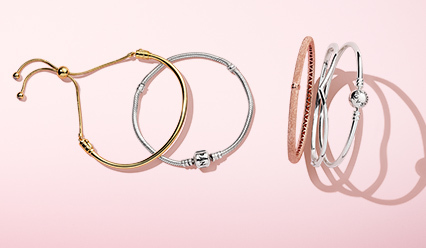 String your favourite dangles on your choice of bracelet to create personal looks that represent who you are. 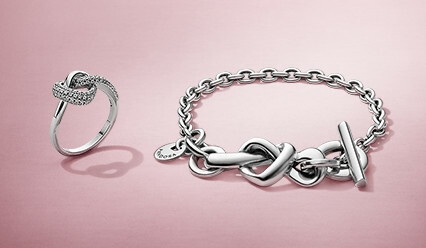 Add dimension to your bracelet with PANDORA’s beautiful dangle charms. 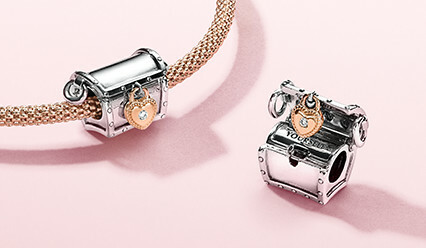 Made to perfection by highly skilled craftspeople, and set on a sterling silver core stamped with PANDORA’s logo, the intricate glass charms are miniature works of art. The decorative glass charms are made from varieties of legendary Murano and German Reichenbach glass. 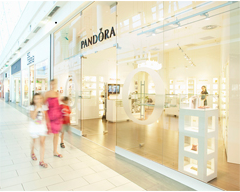 With multiple decorations that span simple dots, lines and hearts to inner stones and bubbles, marbling, and striking three-dimensional effects such as flower stems and ribbons as well as decorative surface facets, the beauty and bounds of PANDORA’s glass charms are endless. 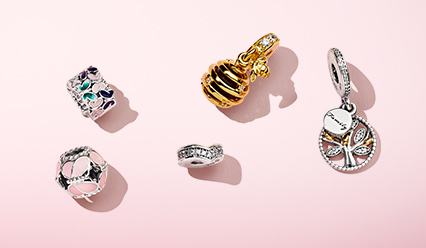 Designed with unparalleled depth and beauty of colour, PANDORA’s glass charms showcase a multitude of imaginative details made using a combination of traditional techniques and modern innovation. 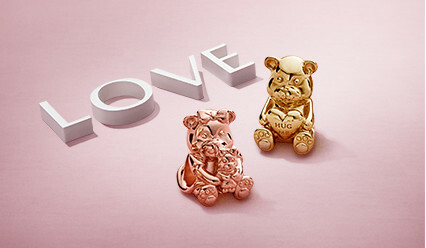 Alloyed with other metals to ensure its durability, the result is a stunning series of luminous yellow gold charms, hand-finished by PANDORA’s skilled craftspeople. Inspired by the natural world and timeless icons of style, charms profile a range of shapes: Add rare beauty to your look with PANDORA’s 14k gold charms, featuring gold button-shapes and sparkling central stones to openwork gold charm designs punctuated with precious diamonds. 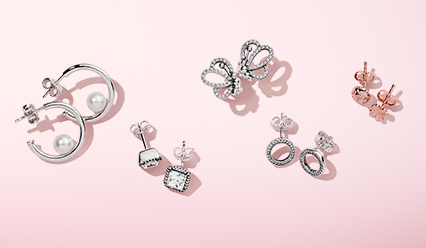 Lend touches of luxury to your look with PANDORA’s luminous 14k gold charms. 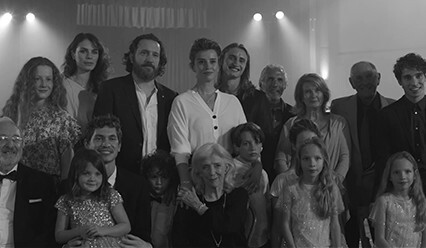 Sourced from certified refineries and guaranteed conflict-free, PANDORA’s 14k yellow gold is an ethical and sustainable choice.